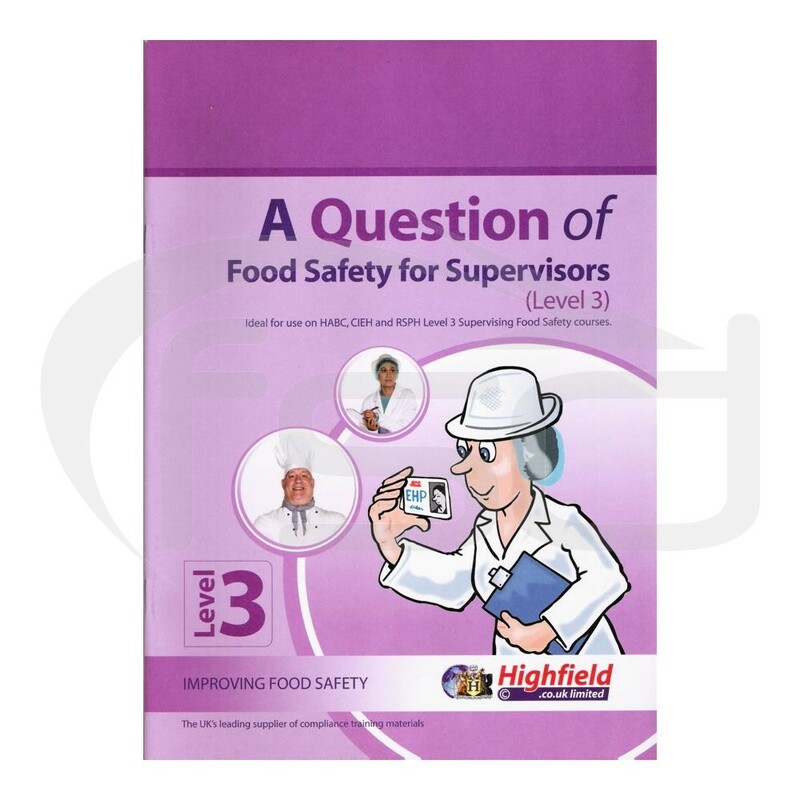 It is an ideal way for supervisors to test their food safety knowledge prior to attending a Level 3 food safety course or to prepare for an examination. It may also be used to demonstrate retained knowledge as part of competency testing/refresher training. The quiz book is packed with interesting and challenging quizzes, questions and crosswords and should be retained to provide a record of training received. It may be used to reduce the amount of time spent in the classroom studying accredited courses.